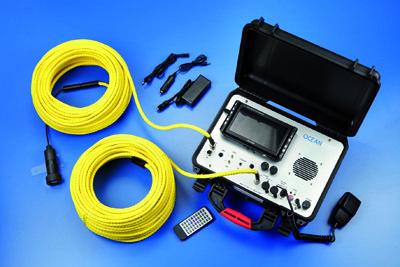 Ocean Reef has been heavily involved in the underwater diving industry for over 60 years, but their contributions are most felt in the area of full face masks and underwater communication systems. New generations of divers will be choosing to dive with an Ocean Reef full face mask in the years to come, so now is the time to try it! The question you ask yourself shouldn’t be “Why dive with a full face mask?”. Instead, it should be “Why not dive with a full face mask?” The features and benefits are numerous and you may be hitherto unaware of what they are, so allow us to illuminate them. Benefits of a Full Face Mask include extra protection from the environment, underwater communication with other divers in the water or on the surface, ease of breathing through your nose and also comfort while diving – no more jaw fatigue, to name a few. Safety, comfort and adventure are some common goals for all divers that are dependent on scuba equipment. Let the Ocean Reef full face mask help you get there by enhancing your future diving experiences in a safe and comfortable way. If you are interested in buying a full face mask for recreational, professional or commercial reasons, but are not sure where to find one, do check out our website for more information. You can see where to find the Ocean Reef full face masks and underwater communication systems in your local area in Asia. You may even be able to get full face mask demonstrations, training or full face mask courses from our dealers. 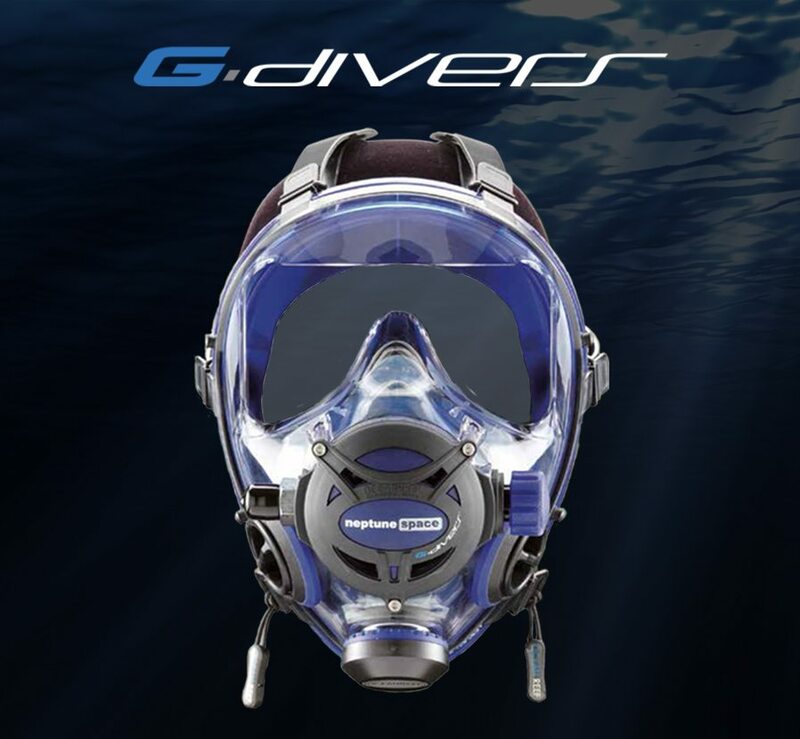 G.divers line is a new high performance and stylish OCEAN REEF family of products. It has been designed for recreational diving, underwater teaching and guiding and to improve safety and human interaction during a dive. Check out the Full Face Masks or Integrated Dive Masks. 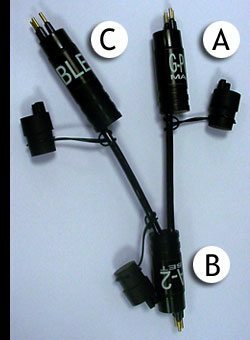 IDM for short, for professionals - found to be useful for both scuba instructors and commercial divers. For recreational divers, there is a line of full face dive mask just for you. View them and their accessories too! 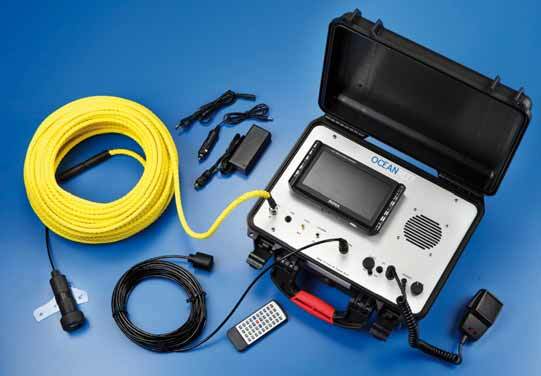 Bringing it altogether, we have the underwater communications systems that make it all possible for recreational and professional divers alike, to communicate clearly underwater. Looking for full face masks? Here is a list of selected shops you can find Ocean Reef products.